At age 39, Star Wars feels like it might be getting too old for Star Wars fans. Home / Posts tagged "Mustafar"
VIDEO : Is Chewbacca delicious? “George Lucas” hilariously reveals all. With Nick Mason. “Bothan spies stole the SECOND Death Star’s plans you idiot!” Disastrous Rogue One screening leads to disgusted Disney executive burning down headquarters. Probably don\'t take this site too serious. 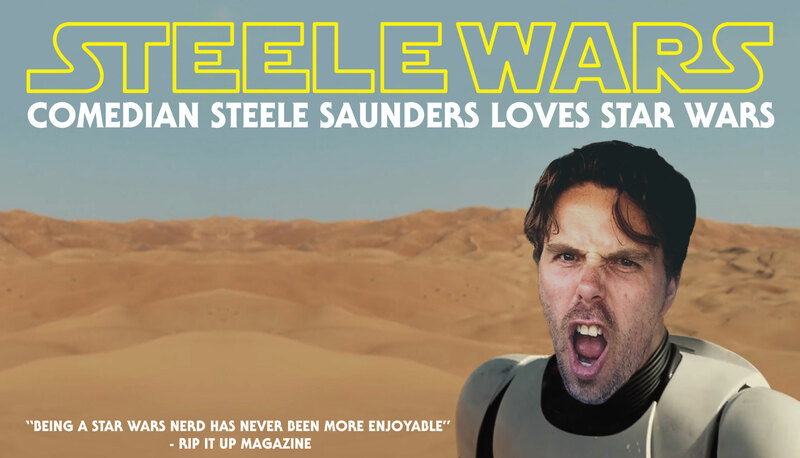 Copyright © 2016 Steele Saunders / SteeleWars.com THANKS & LOVE to STAR WARS, it\'s creators & it\'s fans.